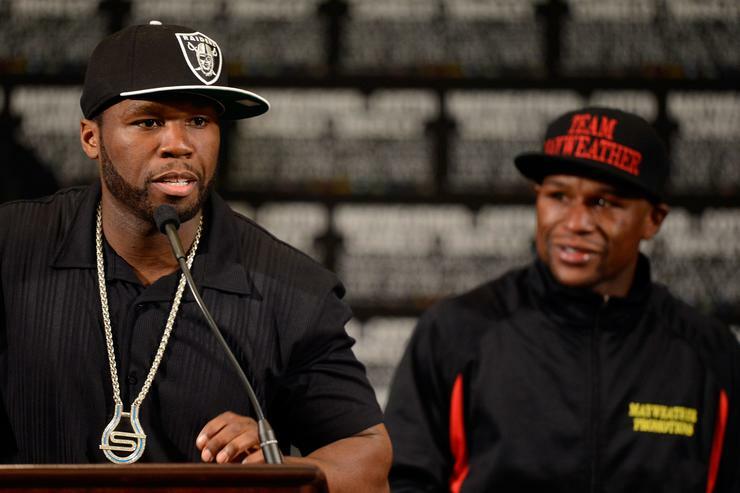 The feud between 50 Cent and Floyd Mayweather rages on. The frenemies have been engaged in an on-again-off-again beef for years now, and 50 fanned the flames of hatred once more. Fif’ took shots at Mayweather’s illiteracy, prompting The Champ to fire back. The retired boxer took to Instagram to post an entire tirade slandering his old friend. Aside from calling 50 a snitch and broke (almost everyone is broke compared to Floyd), Mayweather’s main goal was to tear 50’s family apart.